Showing results by author "Robert Morison"
You depend on your mid-career employees. They make up more than half your workforce and work longer hours than anyone else in your company. But, many of these solid performers between the ages of 35 and 55 are not happy. In fact, they're burned out, bored, and bottlenecked, new research reveals. 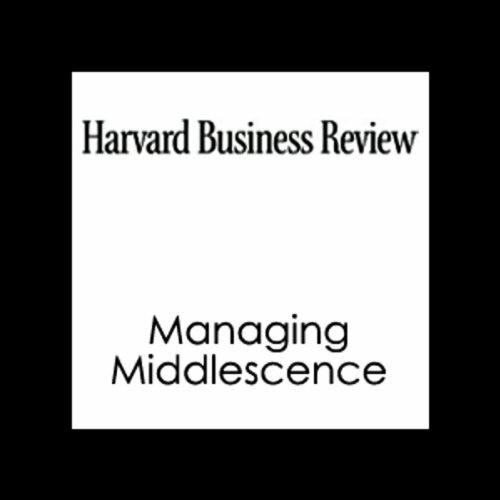 Welcome to middlescence. Like adolescence, it can be a time of frustration, confusion, and alienation. But it can also be a time of self-discovery, new direction, and fresh beginnings.